that performs a vital role in keeping your Dog Healthy … or Not. Nutrition Assimilation, even Genetic Expression. Dominated by Pathogenic “Bad” Bacteria / WEEDs ? 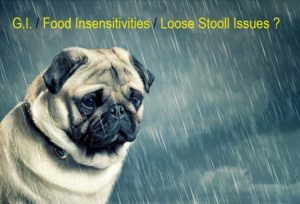 Functionality of Your Animal’s GI Immune System. Pathogenic / Opportunistic BAD Bacteria, compromising GUT / GI BreakDown / Absorption. and compromised Quality of Life for Your Animal and You. Bacterial Population of Sick Dogs versus Well Dogs. Your Animal’s MicroBiome from Pathogenic BAD Bacteria Dominance. 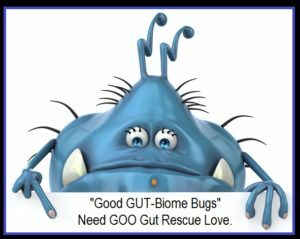 Your Animal’s GUT to MicroBiome Health / Balance / Functionality. The GUT Lining Permeability caused by the persistent presence of Pathogenic Bacteria. 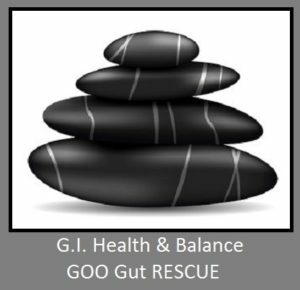 And Preserve a Healthy GUT / GI MicroFlora Balance supporting correct Functionality. Health Issues to 7 provocative FOODs prompted by GUT ImBalance. with the 10% of Cells that are actually those of “Your Animal”. 75% of Your Animal’s Immune System = GUT. 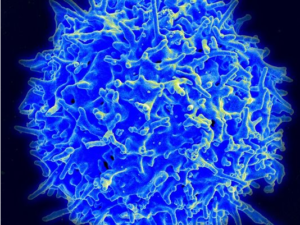 on the Functionality & Performance of your Animal’s Entire Immune System / Response. Begins with a Healthy GUT. 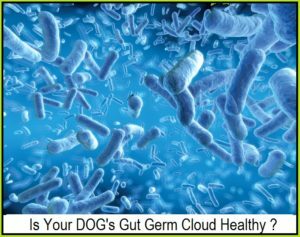 in Your Animal’s GUT & GI Tract. NSAIDs are Universally Used to Treat Inflammation. BOTH serve our Animal’s Health.. But they must be Used Judiciously..
Must be Understood / Addressed ..
Than the Disease Being Treated. Increased Susceptibility to Infection & Disease. Creating a LifeTime Slippery Slope of recalcitrant Health Issues & compromised Quality of Life. 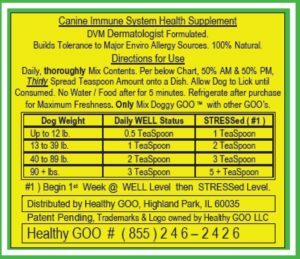 Scientifically Formulated by Healthy GOO Board-Certified Veterinary Dermatologist Consultant. Co-Formulation Expertise provided by DVM & Animal Microbial Expert. Food Extracts enhance Immune System Tolerance and decrease Food Sensitivities to major Provocative FOOD Sources i.e. Beef, Chicken, Corn, Wheat, Pork, Lamb & Soy. 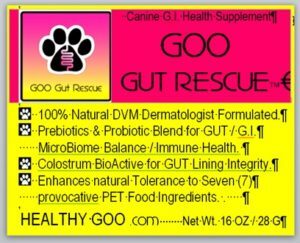 A proprietary Multi-Blend of Prebiotics, Probiotics and supportive natural Ingredients Formulated specifically to RESCUE / ReStore / REPAIR / Retain & ReSOLVE the Health of Your Animal’s GI Tract / Immune System. Cutting Edge Colustrum Bio-Active REPAIRs GUT Lining Damage caused by presence of Pathogenic GUT Bacteria. Omega Rich Chia Seed ( Whole) confer Omega Inflammation, Protein and Fiber Benefits. 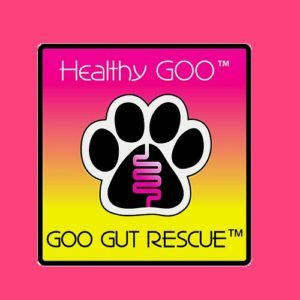 Pet & Pet Parent GOO Compliance is assured via GOO GUT RESCUE’s “Tasty Treat” GOO-Licious Peanut Butter Sublingual Delivery. Whose Animal’s have experienced extended Poor Diet, Illness or Antibiotic Consumption and wish to address the possibly of GUT / GI Tract Disruption. 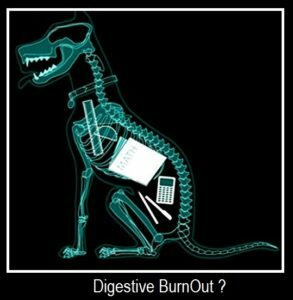 Whose Animal’s display Signs of GUT Imbalance. Whose Animal’s display FOOD Issues. Who wish to build Immune Tolerance in their Animal to Food Sensitivity / Allergy Sources allowing full / varied Diet participation. 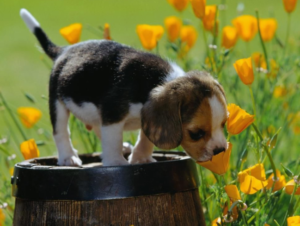 Of New Puppies, who wish to Pre-Emptively place their Puppy firmly on the Lifetime Path to a Healthy / Varied Diet and a base of optimal GUT / GI Tract performance. Of Healthy Animal’s, who wish to place their Puppy firmly on the Lifetime Path to a Healthy / Varied Diet and a base of optimal GUT / GI Tract performance. Rescue Your Animal’s Gut-Biome ! Caused by Antibiotics / Poor Diet / Illness. the Health of Your Animal’s GUT ! 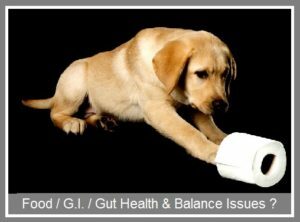 Heal & Seal Your Animal’s GUT ! Take the FEAR out of FOOD ! to 7 Provocative FOOD Sources. Sensitivity / InTolerance / Allergy Consequences. Fight Bad Bugs with Good Bugs !